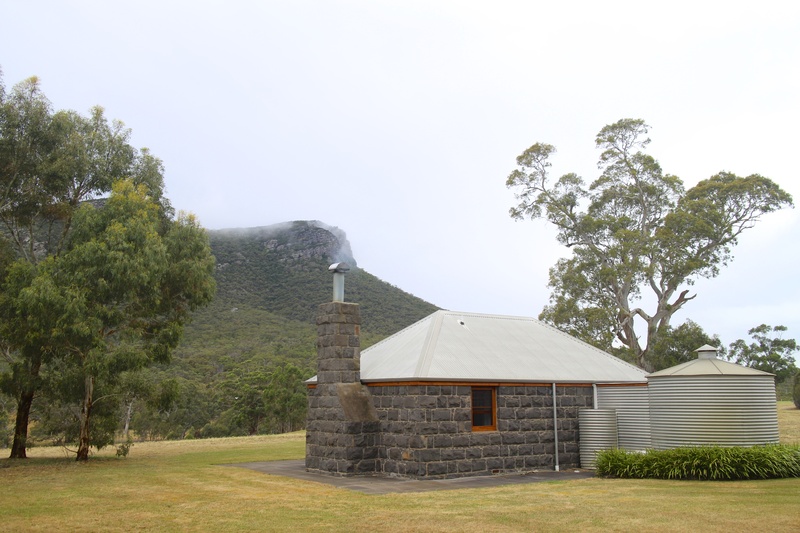 I stopped at in a charming little country town on my journey from Melbourne to Adelaide – a town called Dunkeld. In Dunkeld is a Michelin star restaurant of all things! The Royal Mail Hotel. They specialize in farm to table degustation. I went for the five course ( I honestly couldn’t do the eight course!) with wine pairings and it was just lovely. The highlight had to be the Duck Fat Ice Cream course at the end…dear lord. The Royal Mail Hotel also has accommodation. Standard hotel rooms attached to the restaurant and then stand alone cottages about 3km down the road. I booked one of those – it was worth the little bit additional for the fireplace alone! When exactly did I turn from a city boy to a country boy??? ps They turned the water tower in the bathrooms when they made them into cottages – good stuff! This entry was posted in Great Ocean Road and tagged Australia, Countryside, Degustation, Dunkeld, Michelin Star, Royal Mail Hotel. Bookmark the permalink.